Your day To be little braver. Your day To take a step. Your day To start living a life true to yourself. Waiting to start getting healthier on your next Monday? 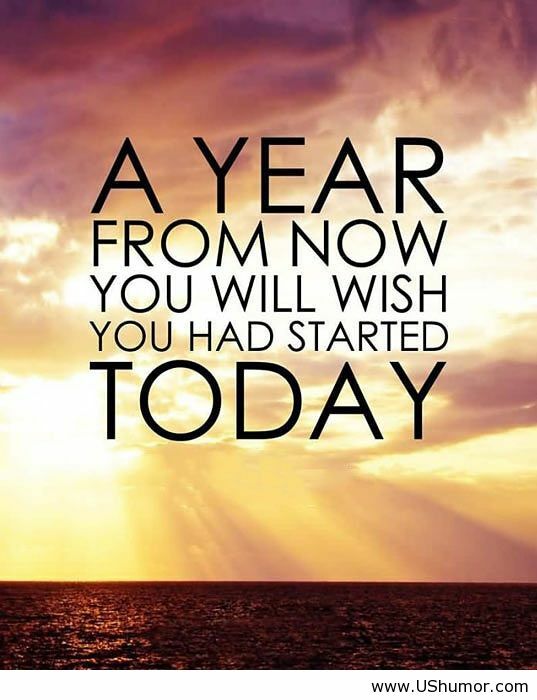 Start on your next To-day! Are you ready to start your new bucket list life To-day? Tell me one thing you are going to do To-Day!